3 in. x 6 in. 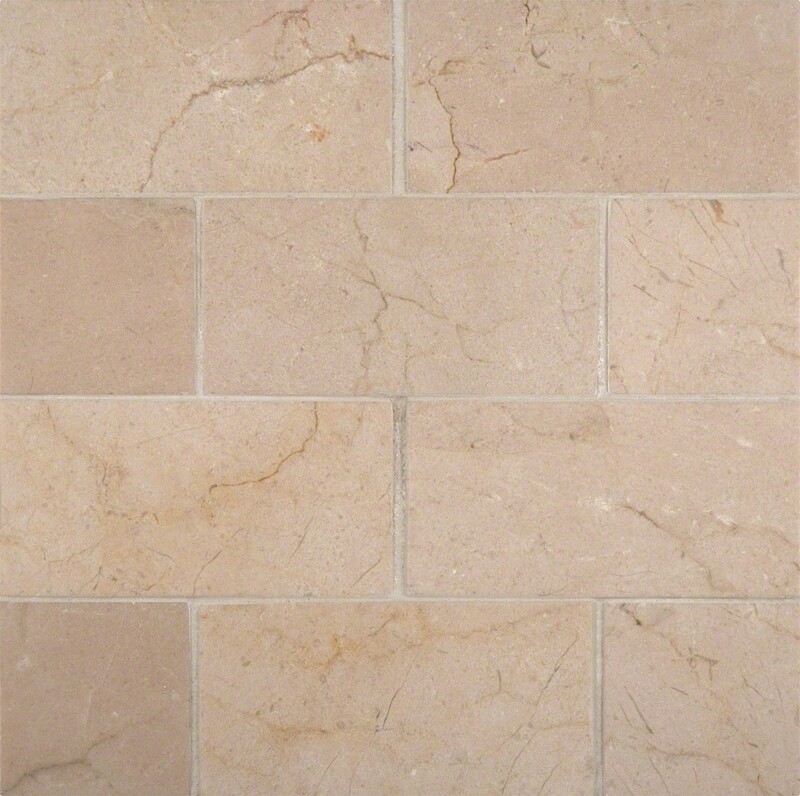 Subway Crema Marfil Marble Honed Mosaic Tile is a great way to enhance your decor. 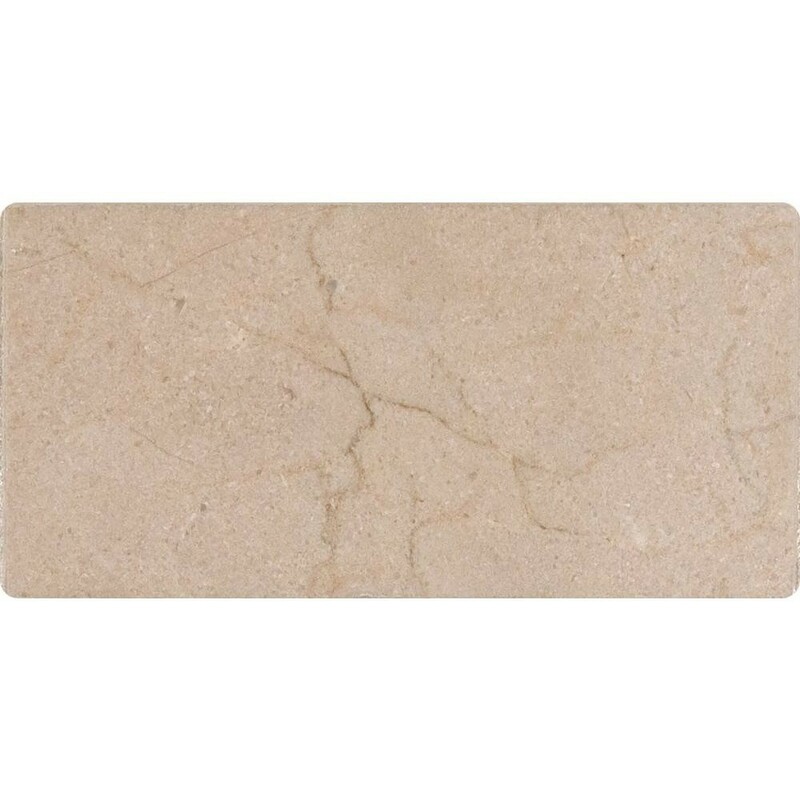 This Honed Mosaic Tile is constructed from durable, impervious, translucent, Marble material, comes in a smooth, high-sheen finish and is suitable for installation as bathroom backsplash, kitchen backsplash in commercial and residential spaces. This beautiful Marble tile features a random variation in tone to help add style to your decor.